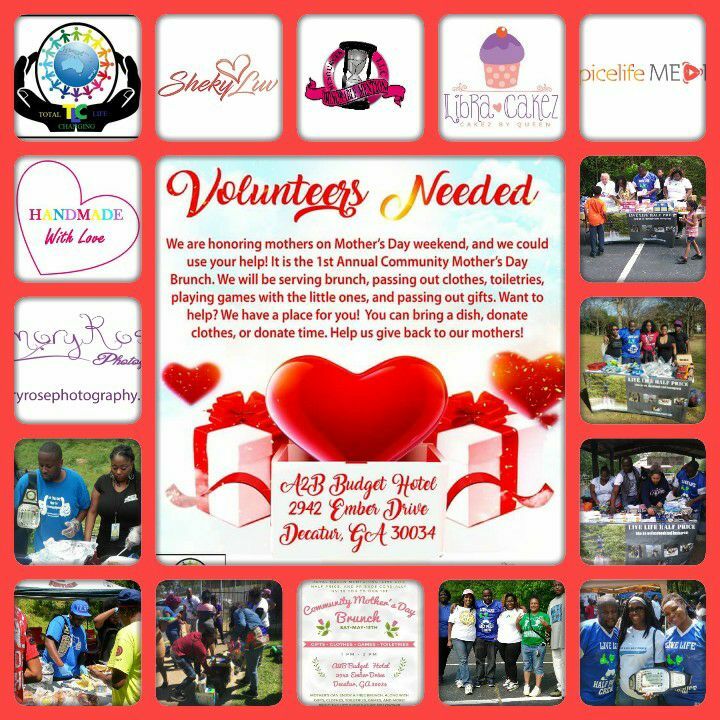 Its that time again where LLHP teams up with organizations to give back to the community. This month we are honoring struggling mother’s. With our 1st Annual Community Mother’s Day Brunch. We will be serving food. Passing out tolietries, clothes, shoes and books. Thanks to our sponsors we will also be passing out flowers,jewelry and handmade soaps. As always we can use your help so if you can donate food, clothes, tolietries or just your time. We can use you.